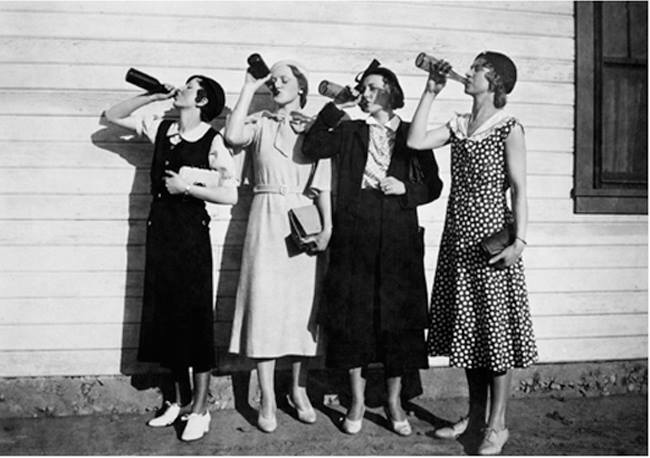 Better Late Than Never – Prohibition Lecture Today! I have been so busy finishing my next two books and working on this lecture that I have not had time to promote it. But here it is – just in case. I will be delivering a lecture on New Orleans’ Snake Charmers: Female Bootleggers for the 3rd annual Downriver: Mighty Mississippi River Festival 2015. September 12, 2015 from 2pm to 3pm. Discover New Orleans women who fought for, rebelled against, and eventually reformed prohibition. 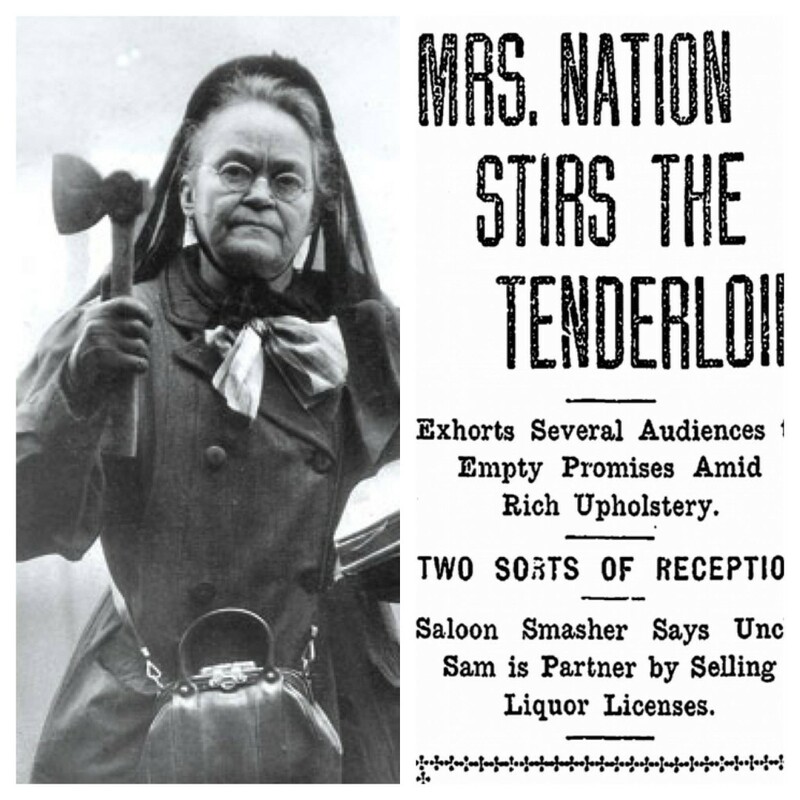 Learn about the Flower Mission, Carrie Nation’s visit to New Orleans, “the wickedst but most hospitable city” in the South, and the pretty redheaded coed who ran one of the most popular speakeasies in the city. Local actors Kerry Cahill and Steve Spehar do dramatic readings from newspaper articles, court transcripts, interviews, and letters. Free and open to the public. The U.S. Mint, 400 Esplanade. 3rd Floor. 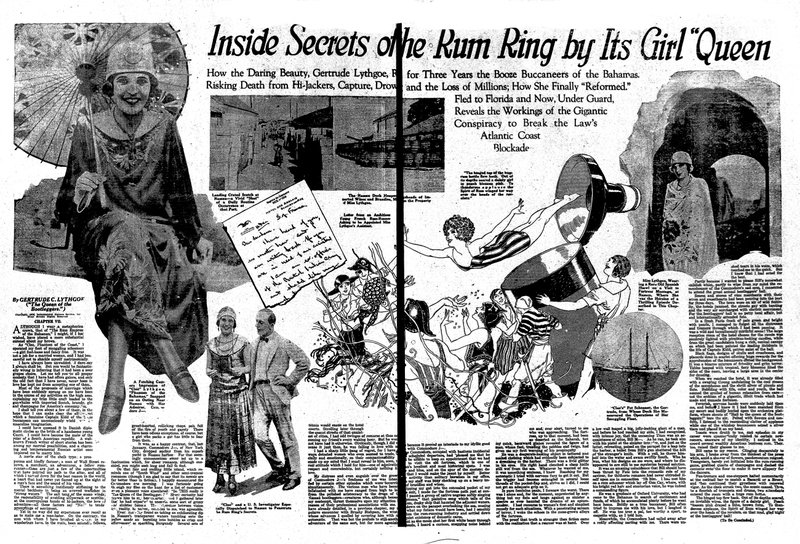 This entry was posted in History, New Orleans, Research, Uncategorized and tagged bootleggers, carrie nation, downriver festival, flower mission, gertrude lythgoe, history, lecture, New Orleans, prohibition, rum runners, snake charmers, steve spehar, storyville, u.s. mint, WCTU. kerry cahill, women's temperance. Bookmark the permalink.